My name is Martin. I’m danish, 25 and I live in the Caribbean. Don’t try to hide your jealousy ;). I have been traveling around Latin America for a bit. Just short of 10 months now. At one point I ran out of money but I wasn’t quite ready to go home yet. So what did I do? Well I got a job. A fellow traveler I met back in Mexico showed me an amazing website called Workaway. It is a worldwide volunteer-job database for travelers. Through that site I found work. First on the beach in Ecuador. Then at a hostel in Medellín. 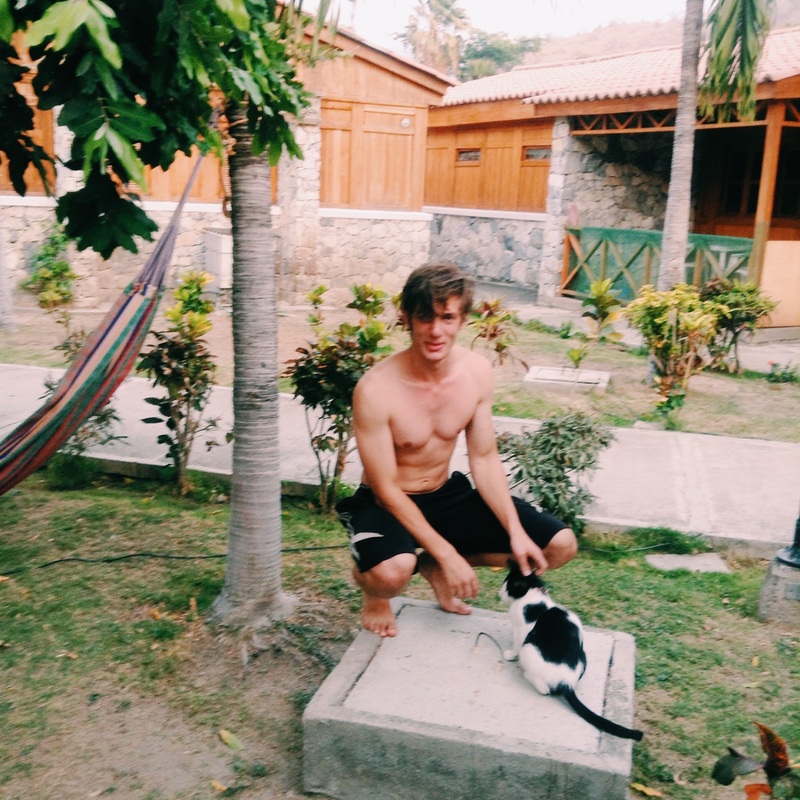 And now in Santa Marta at the Caribbean coast of Colombia. So, who am I working for now? I work for Adriana! A sweet colombian lady who recently started the company La Agencia Travelers. The company helps small local businesses market themselves online in an attempt to cultivate tourism in the Caribbean region of Colombia. Colombia is still haunted by its recent history and that hurts the country’s reputation. Even though violence has decreased massively in the recent years, many people abroad retain a negative image of Colombia. Like many other colombians, Adriana has made it her mission to change this image and she has come up with a great concept to do this. Great concept: Get volunteers to help! At the moment we are three volunteers working at La Agencia Travelers. Andy from Sweden, Angel from Spain and me who you know. The three of us live with Adriana at her cabaña in El Rodadero, an area of Santa Marta. Besides cooking and maintaining the house, we all have different tasks within the company. My task for example is to handle our social media. I’m in charge of the blog, our Facebook page, Twitter, Instagram etc. I’m sharing all the cool stuff we experience here, to show what the Caribbean coast has to offer and to prove that it is quite safe to visit. Since we, the volunteers, are all foreigners, we possess a unique opportunity to build trust with other potential visitors. By doing this we can help Colombia get out of the shadow of its past. And hopefully get you into the shadow of a palmtree on a hot Colombian beach in the near future! All the amazing things the Caribbean region of Colombia has to offer. The people, the food, the nature and the culture. And much more. Here we will show you the small but wonderful things of everyday life on the coast, accompanied by tips and tricks for travelers and of course extraordinary visuals! We want to make you want to come visit us in Colombia :). Who knows, maybe there will be a job for you here at La Agencia Travelers! But! You don’t even have to get up to help us! Once again welcome and thank you for your support! ← Is it worth flying with VivaColombia? I worked with Adriana with Workaway in France last year, she is super nice and I hope to make it to Colombia soon! 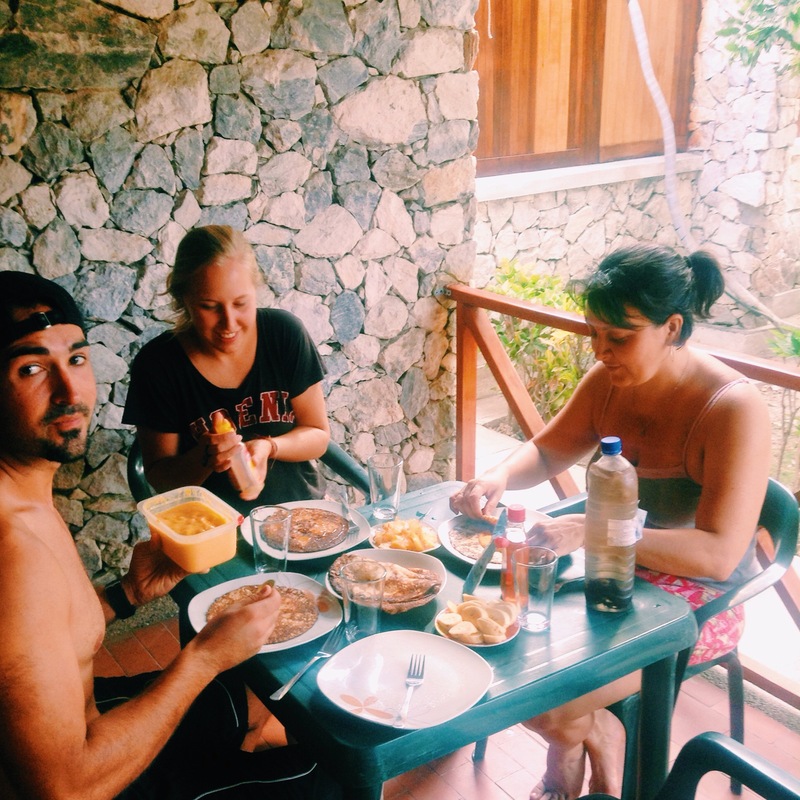 Great job on the blog, looks like you guys are having a wonderful experience, buena suerte!